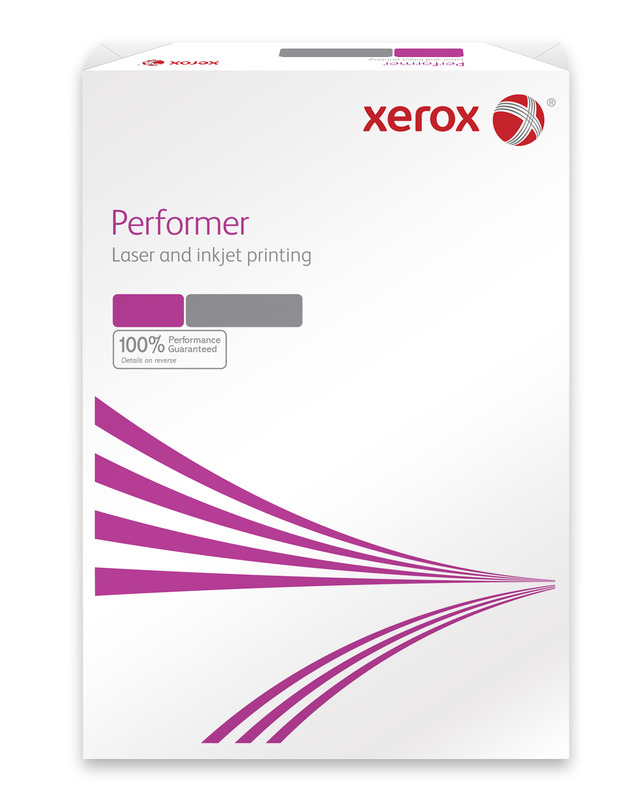 For a cut above your usual paper, give Xerox Performer White A4 Paper a go. 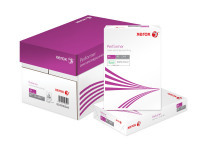 A multi-purpose 80gsm paper which is suitable for both laser and inkjet printers, it is ideal for printing of letters, presentations and other documents. Made with pulp from sustainable forests and whitened using an elemental chlorine-free bleaching method, this paper had been created with environmental considerations at the forefront. 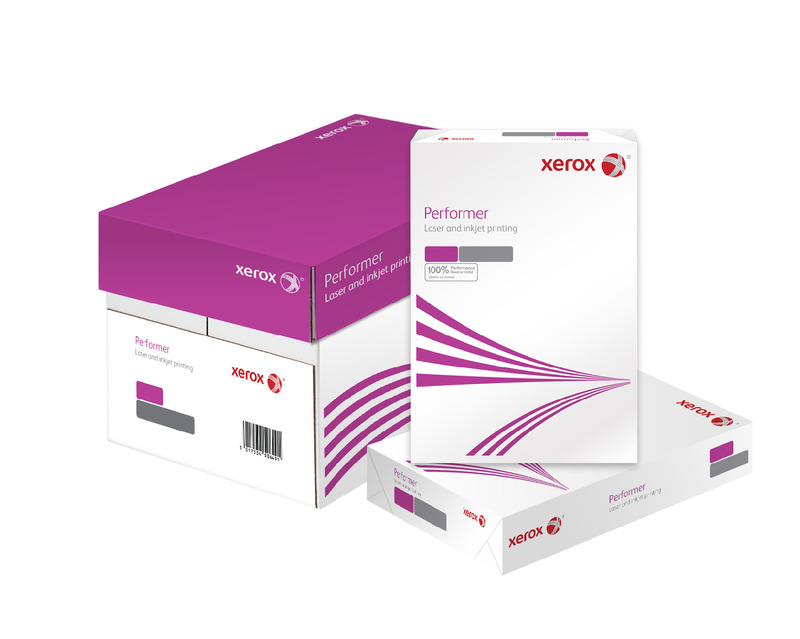 Thick and strong with a bright, clean finish, it is the ultimate professional paper.